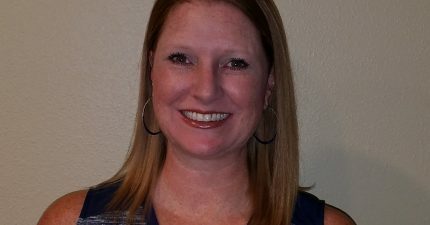 Cassie Holdrich Joins CEOHR as Benefits Administrator Copy – CEOHR, Inc.
Cassie Holdrich first joined the CEOHR team in October 2018. Prior to joining CEOHR, Cassie worked as an Implementation Manager for The Hartford, Aetna, Inc., and has over 10 years of insurance industry experience, including 5 years in implementation, and 7 years in Life & Disability benefits. She has received several promotions throughout her career, including Implementation Manager in 2014, Senior Implementation Manager in 2016, and Implementation Consultant in 2018. As Benefits Administrator for CEOHR, Inc., her responsibilities include creating, managing and updating an employee benefits program and ensuring the maximum engagement among employees. As an integral member of the Management Team her insights are of substantial benefit in assisting the delivery of Better Solutions for our Clients.